The inaugural T9 Movers & Makers Pitchfest was such an experience that we’re only now recovering… But really, the party has just begun. What started as a wild “go for it!” idea over dinner snowballed into an inspiration-fest of proportions none of us had imagined. We can only say we’re proud to have been the catalysts for it. The magic? It was all them. 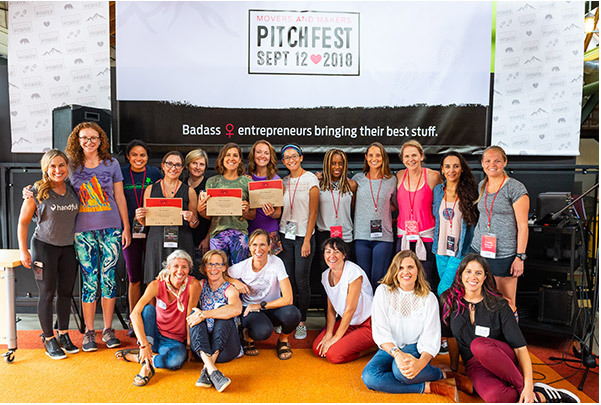 When we say women made this event, we mean it: every Pitchfest finalist, every supporting vendor, all the mentors who helped make it happen. 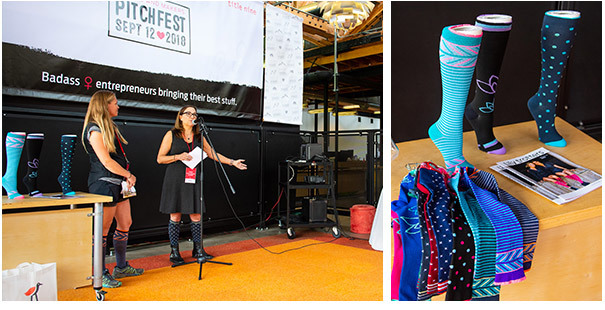 With an overwhelming number of women at the reins (and a handful of good men) Pitchfest took on a life of its own. 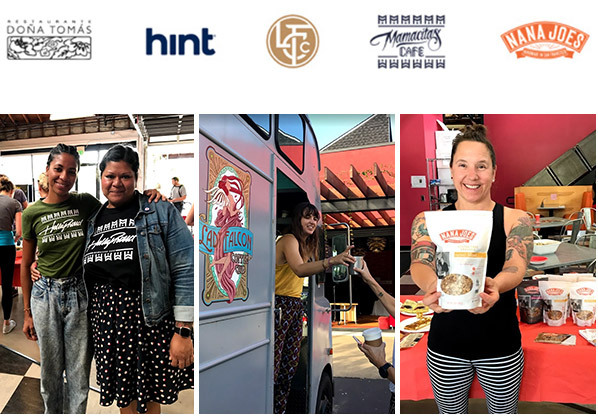 From Lady Falcon Coffee Club and Nana Joe’s Granola serving up morning sustenance to get things started, to Mamacita’s Cafe dishing up lunch and empowerment, we had women entrepreneurs at every turn. Icebreakers involving hula hoops and hand-eye-coordination set the tone, and the T9er-led lunchtime workout was a welcome endorphin booster after a morning of pitches. Of course, games are an everyday occurrence at T9… but add special guests to the mix and things can become “Instagram-worthy” quickly! Behind the scenes, mentors and finalists put in hours together before and during the event. On pitch-day, teams received one-on-one coaching, and later in the afternoon, all attendees were lucky enough to hear the mentors speak. Bronwen Lodato of Bronwen Jewelry explored her own Pitchfest experience. Jenn Gurecki discussed founding Coalition Snow, women in business, and our power in taking up space. Founder and CEO of Handful Jennifer Ferguson dropped some knowledge on manufacturing, distribution and how to navigate new territory. 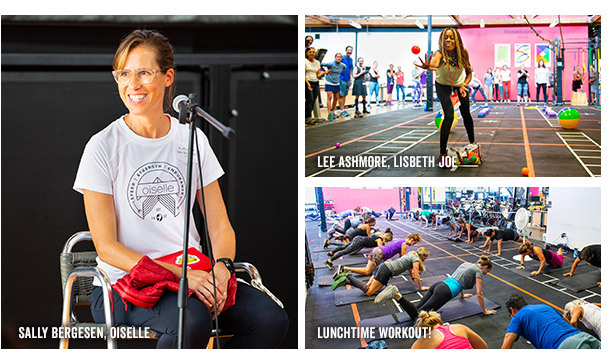 Sally Bergesen recounted when she approached Title Nine with one of Oiselle’s first pairs of shorts, and the journey we’ve been on together since. All mentors took the time to share truths, vulnerabilities, and big learnings. Post-Pitchfest chatter around the office says that the impact definitely went beyond the nine finalists. From an applicant field of nearly 200, to nine finalists, we present to you the three winners. Mallory’s one-of-a-kind pitch literally took words from women’s mouths to deliver a powerful message about what women want and need from their clothes, and how Kind Apparel’s unique style delivers. 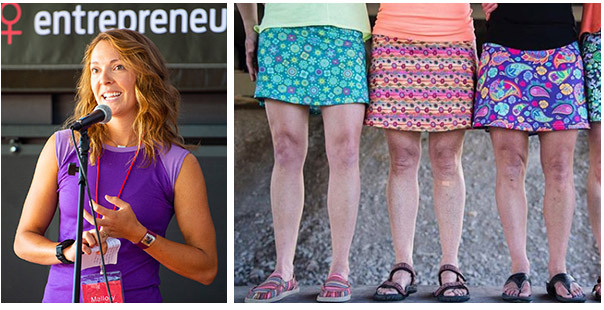 Susan proved that she and her socks are supporting women of every ilk, whether they’re headed for a travel decathlon or gunning for the podium in an ultra-marathon. Professional kiteboarder Sensi Graves used her experience in and on the water to wow the judges when they tried on her swimwear. 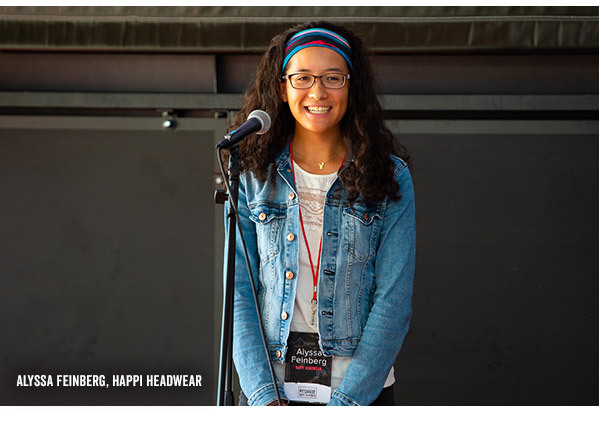 Remember our youngest Pitchfest finalist, Alyssa Feinberg of Happi Headware? Not only did she (and her mother!) throw down at the group workout, the 17-year-old handled the hard questions after her pitch with poise, ease, and a healthy dose of humor. We know that if this is her version of ‘just getting started,’ she’s capable of great things, so we’re pleased to announce that her Happi Headware headbands will soon be found in all three of our stores in her home state of Colorado. Our inaugural T9 Pitchfest wouldn’t have succeeded without the amazing team who made it happen. 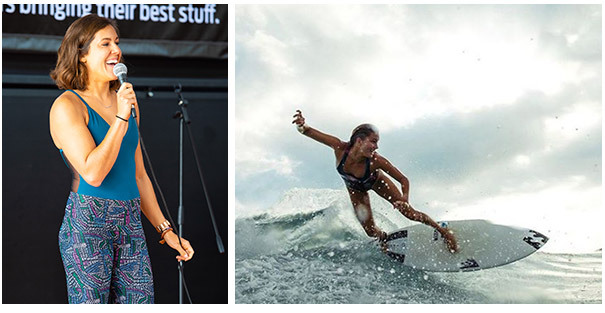 We can’t wait to see where this women-powered wave takes us all next! Want to be a future T9 Mover & Maker? Stay in the loop. Keep taking risks. Keep making mistakes. Never stop being a badass mover and maker. And, yup, don’t be afraid to make some ‘fast fails.’ We’re rooting for you. This is amazing! 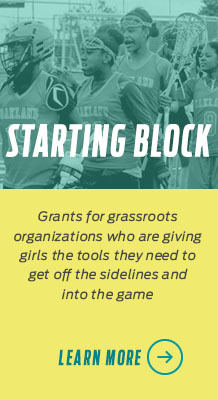 Go women! Go small business! You all are inspiring and incredible! If any of you ever need any funding to open an actual store front or new location or launch a sales campaign or anything! No collateral small business loans, approved in 1 day, funded in 3 days! A great company that wants to help you succeed!